When it comes to beautiful weather and scenic highways, not many places compare to California’s optimal riding conditions. The state’s growing population and popularity among motorcyclists makes motorcycle safety an important issue for the California Highway Patrol (CHP). To help enhance safety throughout the state, the CHP has been awarded a motorcycle safety grant with the goal of reducing the number of people killed or injured in motorcycle-involved collisions. With the help of the California Motorcycle Safety Enforcement and Education III grant, the CHP plans to take several steps to meet the goal of reducing motorcycle collisions and the injuries and deaths associated with them. 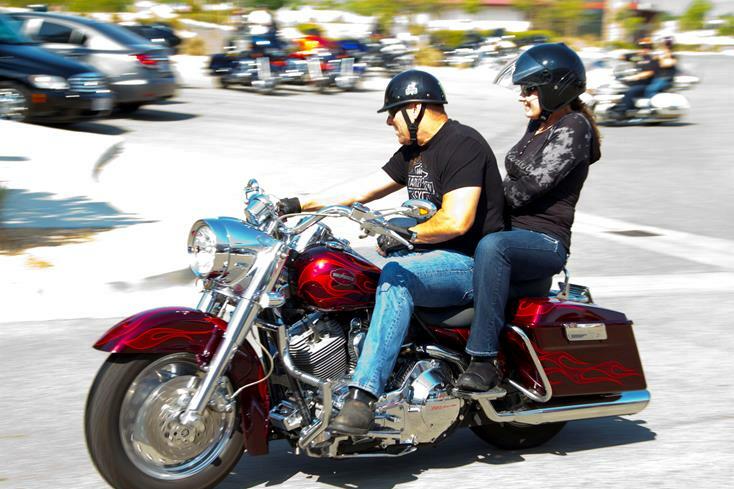 A yearlong series of public outreach campaigns are planned throughout the state, including the CHP’s month-long “Motorcycle Safety Awareness” campaign in May 2014. There will be at least 60 motorcycle safety and road-sharing presentations held at venues throughout California. A major component of the outreach campaigns will be to emphasize the “Share the Road” message to educate motorcyclists and drivers alike about their shared responsibility of safety while on the road.